This is one of my favorite holiday or having-guests-for-dinner entrees. It is an amalgamation of several recipes and a lot of trial and error. My trials mean fewer errors for you! This rich and savory dish never fails to impress and presents as a far more complicated entree than it actually is. Remember to use a quality (but not overly expensive) champagne and brandy, as they are providing flavor to the meal. In a large skillet, melt half the butter. Saute the chicken over medium high heat until lightly browned, about 2 minutes per side. If needed, add more butter to the skillet. Add shallots and garlic and cook until shallots are clear. Heat the brandy; pour over the chicken and ignite. Shake until flame dies. Add parsley and champagne; blend well. Cover and cook until tender, 20-30 minutes. Remove chicken to warm platter. 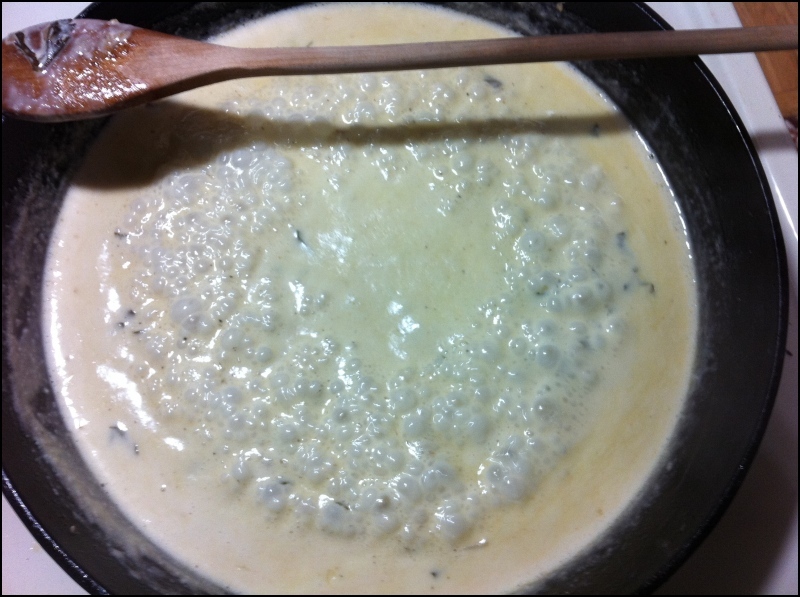 Add cream to the liquid in pan, blend well. Correct seasoning if needed. Reduce sauce until fairly thick. 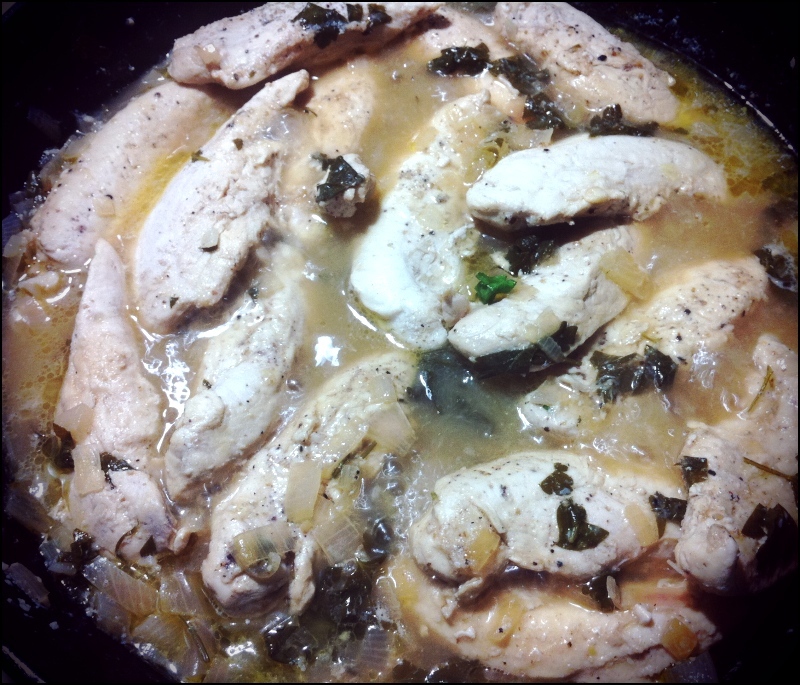 Put chicken back in the sauce for a few minutes before serving.